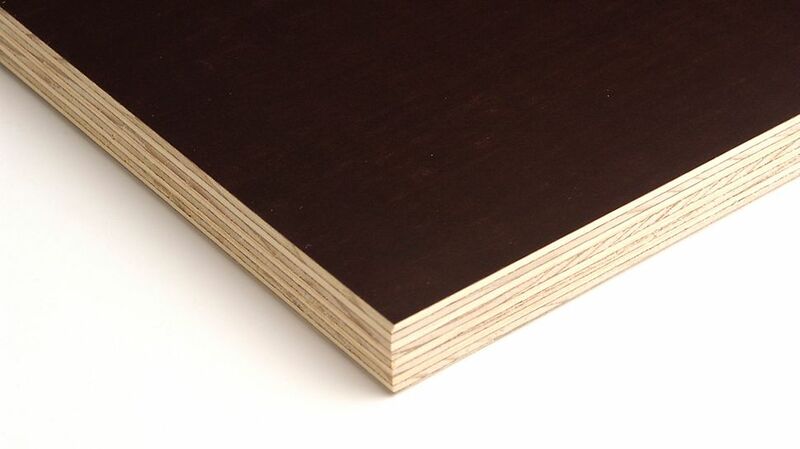 The PERI Pine plywood has a 9-ply pine veneer construction and is BFU 100 bonded according to DIN 68705. On both sides, the panel is coated with a phenolic resin coating of about 170 g/m². The PERI Pine plywood is also suitable for concrete surfaces with higher requirements.